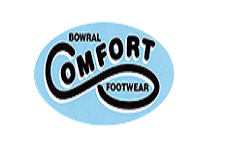 In the Bowral CBD, Bowral Comfort Footwear can be found in the Springettâ€™s Arcade. 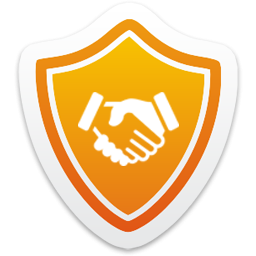 Family owned, with a friendly staff we offer a wide range of specialist and general footwear, specialist socks, outdoor clothing, and gift items. Come in for a unique and personal footwear experience. With over 29 years experience, we are sure to be able to give you advice and find the right footwear for your unique foot.